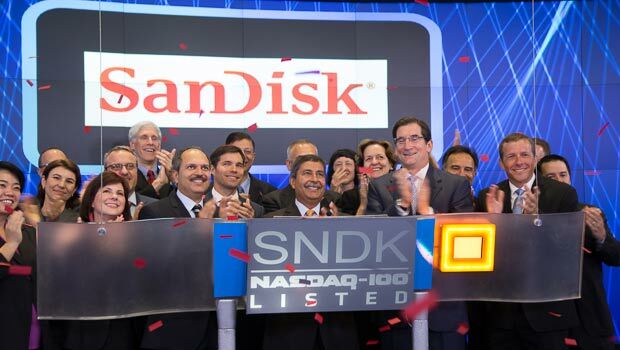 Today SanDisk announced that the company is now 25 years old and celebrated the fact by ringing the NASDAQ opening bell. 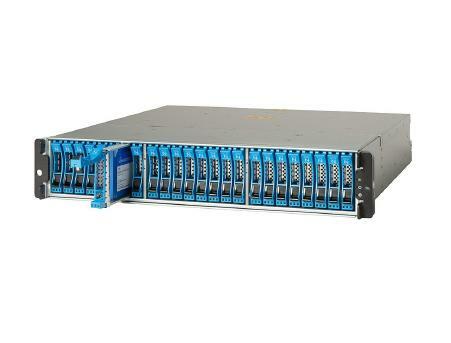 Skyera, a flash appliance start-up, has been working for some time to amaze would-be flash users. 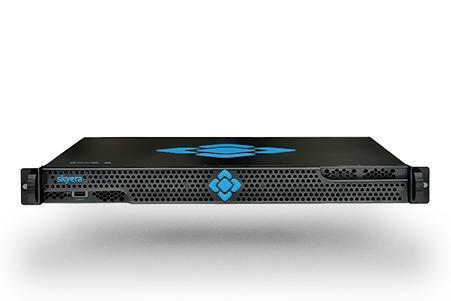 The company takes advantage of the most advanced flash processes and non-SSD formats to squeeze as much flash as possible into a 1U cabinet. 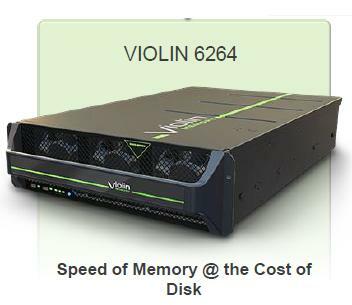 Violin Memory has introduced the 6264 array, doubling the capacity of its earlier 6232 product from 32 terabutes (TB) to 64TB, while remaining in the same form factor. 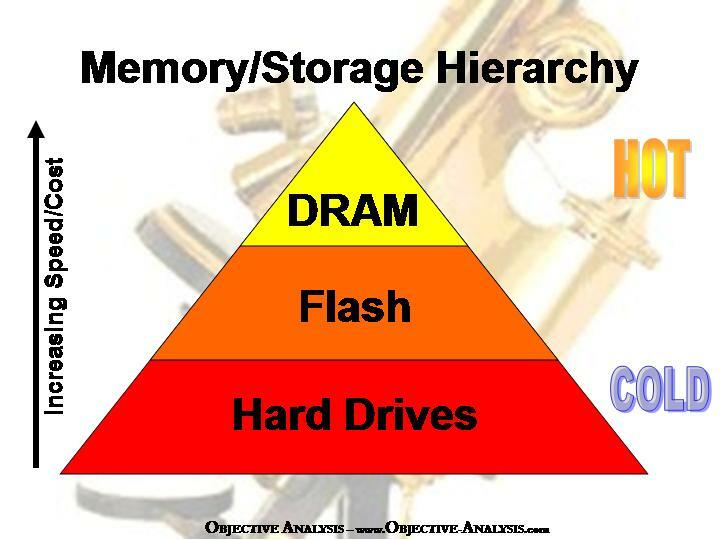 The company has done this by migrating to 19nm MLC NAND flash from Toshiba. Violin says that this move was made possible by the fact that the company’s arrays aren’t built using standard SSDs, and claims that this has caused Violin’s all flash array revenues to be significantly higher than those of any of its competitors. 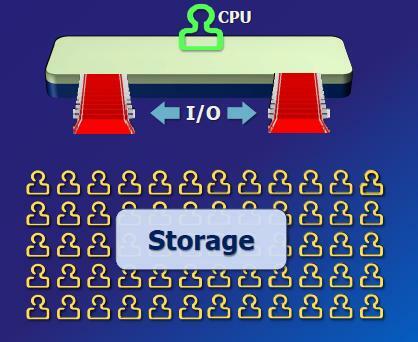 Nimbus has introduced its 4th generation Gemini flash array, which the company claims to be the first to use 1xnm NAND flash chips. Along with this announcement Nimbus has reduced pricing by 35% and has increased performance from 2-4 times that of its earlier-generation products. 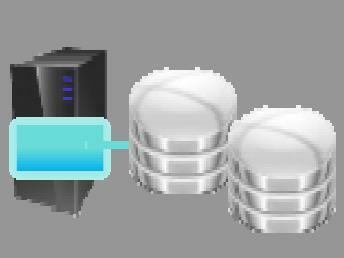 Using Nimbus’ HALO software the company says it can achieve a cost of $0.78 per usable gigabyte, or about 1/3rd the cost of a comparable hybrid storage array.